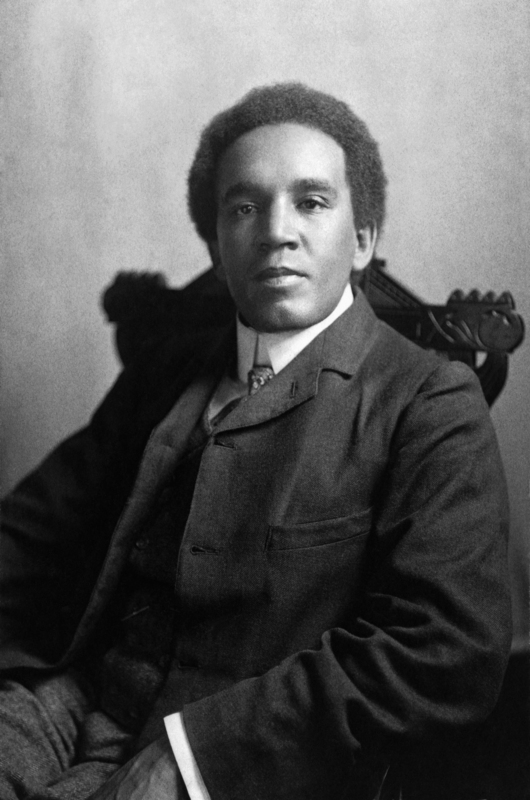 An English composer, Samuel Coleridge-Taylor has a Wikipedia entry. There is a collection of Coleridge-Taylor’s scores in IMSLP, which does not include the recently-discovered and performed Thelma . I encourage everyone to read this inspiring article on Lenny Henry, Samuel Coleridge-Taylor, and classical music! ← Previous Previous post: How Many Black Classical Composers Can You Name?